Looking to hire a vehicle to go to an event or a concert as a group? You need not look beyondÂ Party Bus Houston to take you safe to your party destination and to bring you back safely. The best part about hiring party bus Houston TX is that you can start your party right inside the bus on your way to the event and also on your way back. The services that are offered by the Houston party bus rentals are out of the world and you will not experience anything like this when you hire other luxury vehicles. 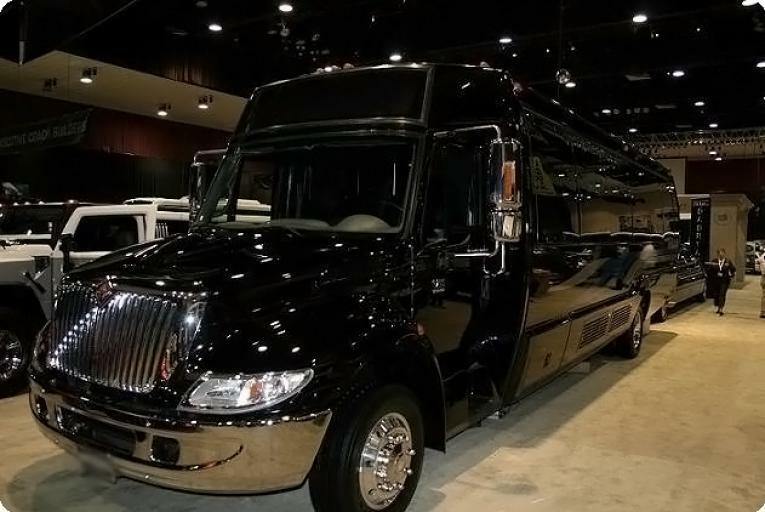 Some of the guaranteed facilities of reliable and reputed Houston party bus operator includes: well trained staff, experienced chauffeurs, optic fiber lighting, plush cushion sofas, hardwood or carpet floors, LED HD TV, DVD/CD player, surround sound system, bars, etc. Contact us today for prices and availability, call 713-300-8518. If you have plans to book Houston party buses for an event, you just need to visit the website, key in the details needed in the reservation form and submit it. You will either receive an email or a call from the support staff, giving you details of the trip and its rates. Our services are suited for all of you needs! View our prices now. 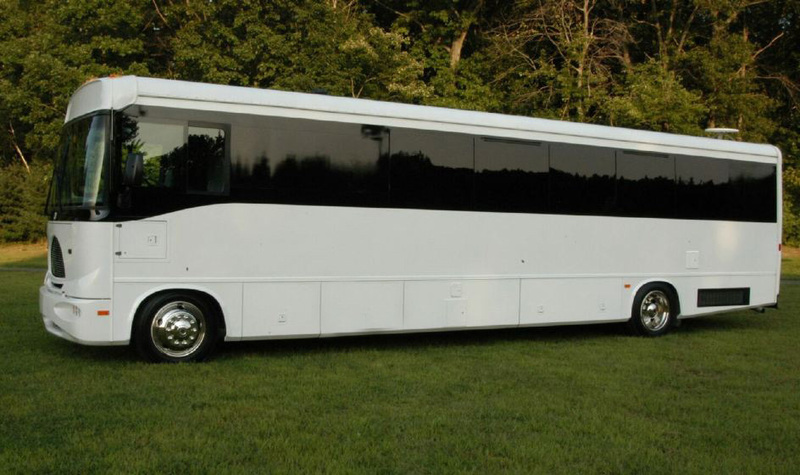 There are many party bus rentals that offer tailor made luxury buses to suit your various event needs. No matter you are looking for a bus for bachelor or bachelorette parties, proms, homecoming parties, concerts, sports events or even business promotion events, you are sure to find party bus Houston TX to meet your needs. Houston is a metropolitan city of the state of Texas and is known for its culture, trade, entertainment, sports, technology and research. Space Center â€“ This is a must see place as it is the gateway to the NASA Johnson Space Center. Downtown Aquarium â€“ Know about various sea animals and aquatic ecosystems. Houston Zoo – A great zoological park spread over 55 acres. Bayou Place – A premium dining and entertainment center to enjoy with your family. Market Square Park – A public park with a dog run, walkways and restaurant. The Party Bus prices are very affordable that you can travel with your group in style to places such as the Houston Zoo which offers an exciting experience for kids for a close up encounter with wildlife. Visit the Kipp Aquarium which has an amazing collection of species from coral reefs of Pacific to Amazon Basin and the Rift Valley Lakes of Africa. The McNair Elephant Habitat is a naturalistic habitat for elephants and an exciting experience for visitors. The Limo Bus rental makes it possible for you to visit these places with guests in luxury. If you still need more information or to make a reservation, call 713-300-8518. There are always hassles when traveling to and from airports for foreign tourists. You can avoid hassles and travel in comfort and luxury if you hire limo service Houston. You need not worry about any parking fees, waiting periods, new city worries and so on when you hire the best Party bus Houston. You can find buses that are offered at attractive prices online. Party Bus Rental Houston is the best option for visiting places in Houston for all activities when you visit Texas. Houston has become a prime destination for tourists who can visit places in style by Houston Texas Party Bus. This city offers a number of exciting activities that make your trip by Houston Party Bus a memorable experience. The Houston Texas Party Bus rental arranges the best transport service for visiting places such as the Galleria shopping mall, a leading retail center in the world with hundreds of shops, ice skating rink and wonderful dining spots. The TX are versatile for visiting tourist attractions that are scattered in different parts of the city. The Hermann Park is an ideal place for jogging or for an exciting family picnic. If you go for any outdoor activity, it is a good idea to know the weather conditions and have the appropriate shoes and clothing. You can find many Houston party bus rentals that offer to and from visits to popular cities in and around the area. Research and choose the best Houston party bus and limo service that will cover some of the major cities like: Pasadena, Bellaire, Deer Park, Missouri City, Mission Bend, Galena Park, South Houston, Jacinto City, Cloverleaf, Pearland and Aldine. Traveling to the Dallas area? Visit our affiliate site Party Bus Dallas. If your going to be traveling to Louisiana, check out our partner site Party Bus New Orleans.